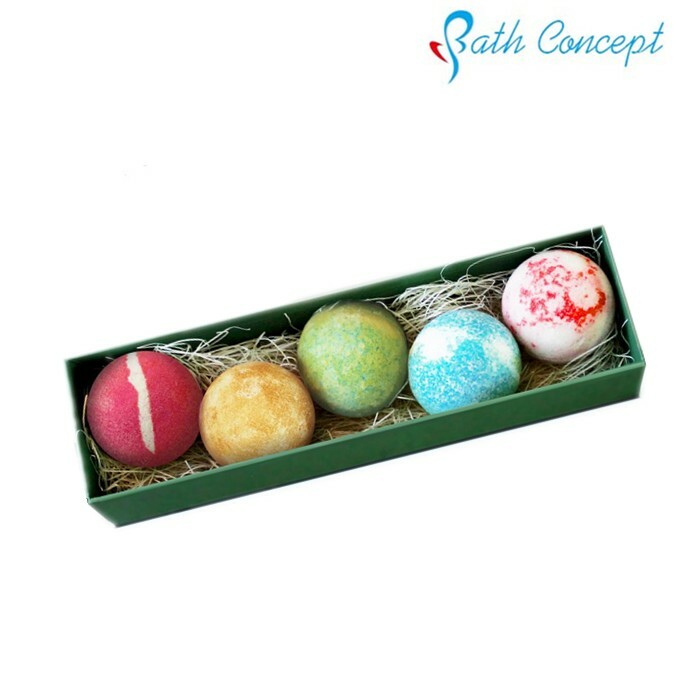 bath bomb gift set, Single shrink wrap packaging,48pcs into a mastern ctn. 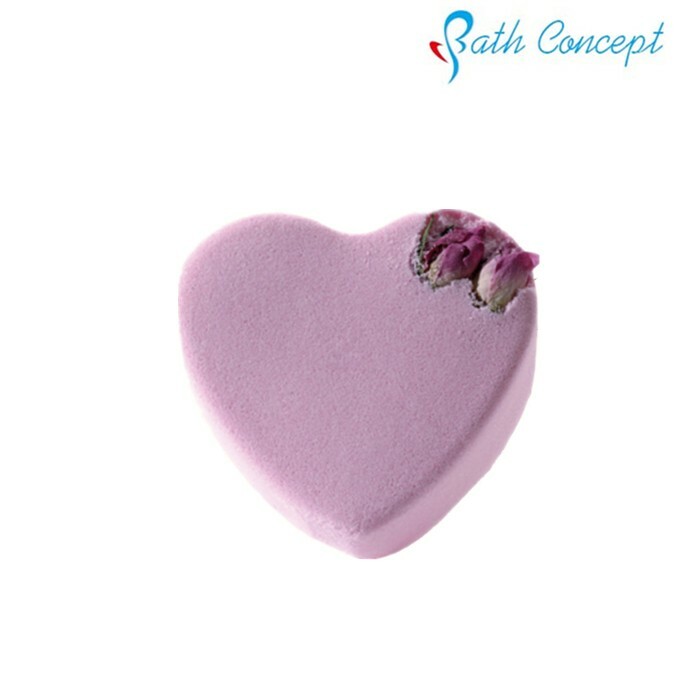 We can develop any shape and color, fragrance for your selection. 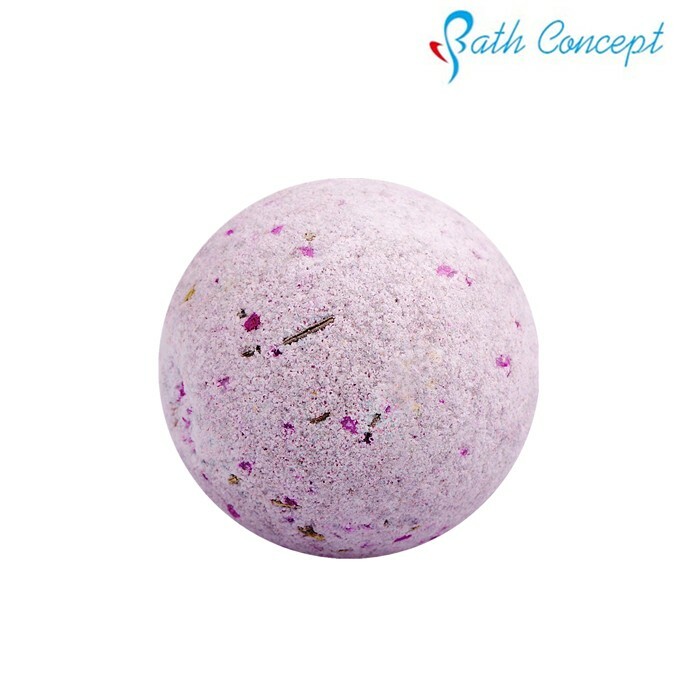 1.With over 100 works and 10 production line,we can provide you high quality in time . 2.Our strong R&D can assit yout development on time . 1. 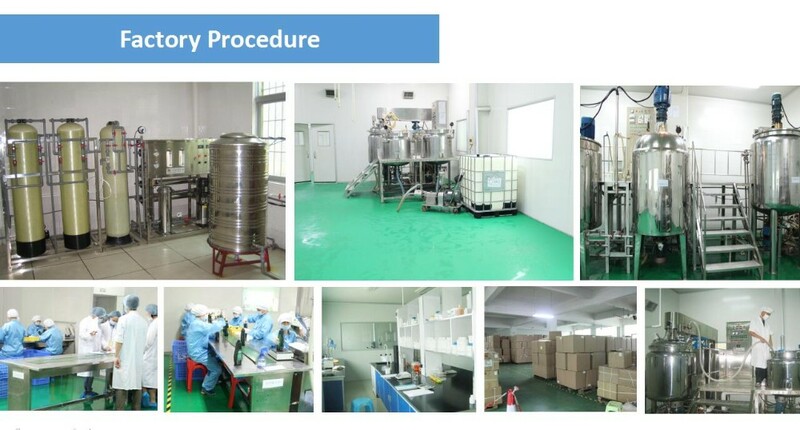 Quality Control: Quality is our culture , we have the luck that our engineer worked in Petop and Kinspro for many years and we follow strictly the GMP procedure to control our quality. 2. 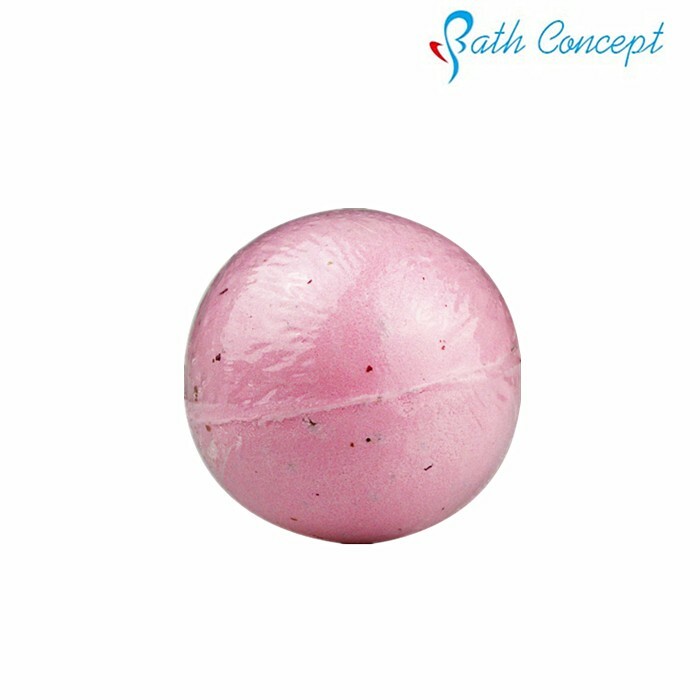 Price Control: We have the luck to situate our factory location at Gunagdong Province, where we have most of the convenience to get all the raw materials and with cheap prices. So our prices can be really competitive when needed. 3. 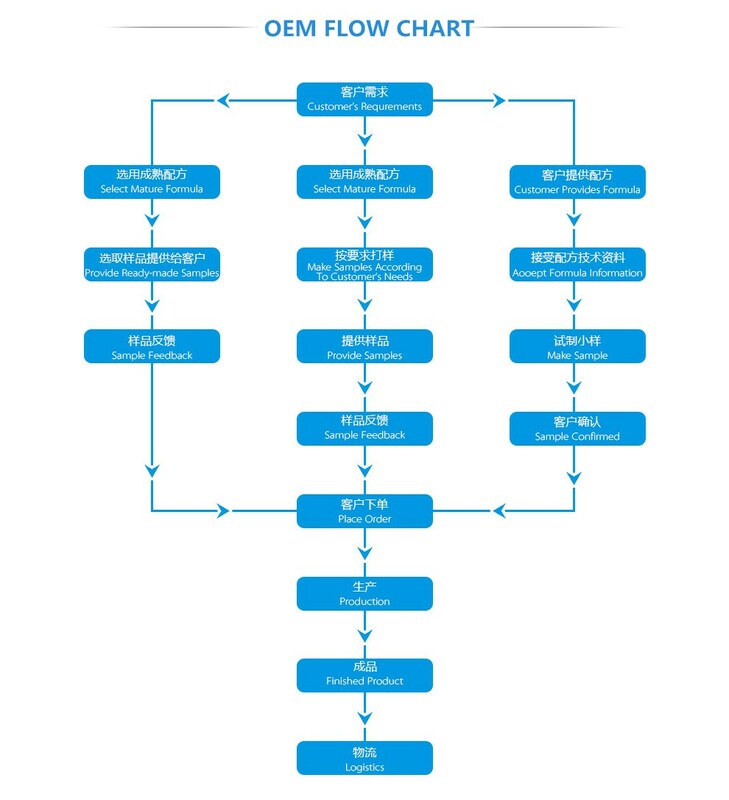 New Product Development: We develop new ideas and products that no other companies in China has and this enables our customers to share a great selling point when compete with their own competitors. This keeps us leading the market. 4. 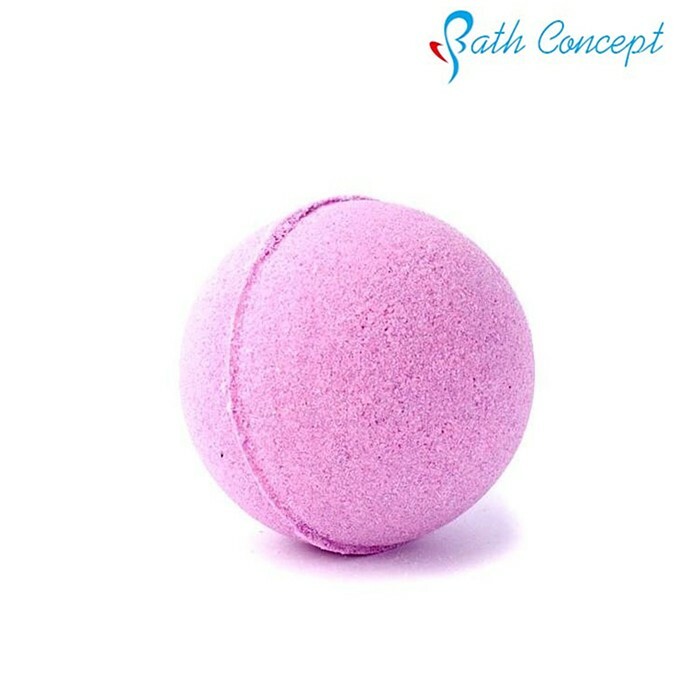 FDA and EU approved: For USA market, we are FDA approved, and we can sell OTC with NDC too. And for EU market, we know very well about EU regulations to get into the market. 5. Experienced Sales Team: Our sales teams is experienced and with good knowledge of product so we can serve you well! 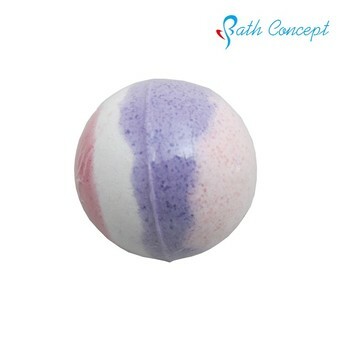 1.We can provide you samples to test the quality. 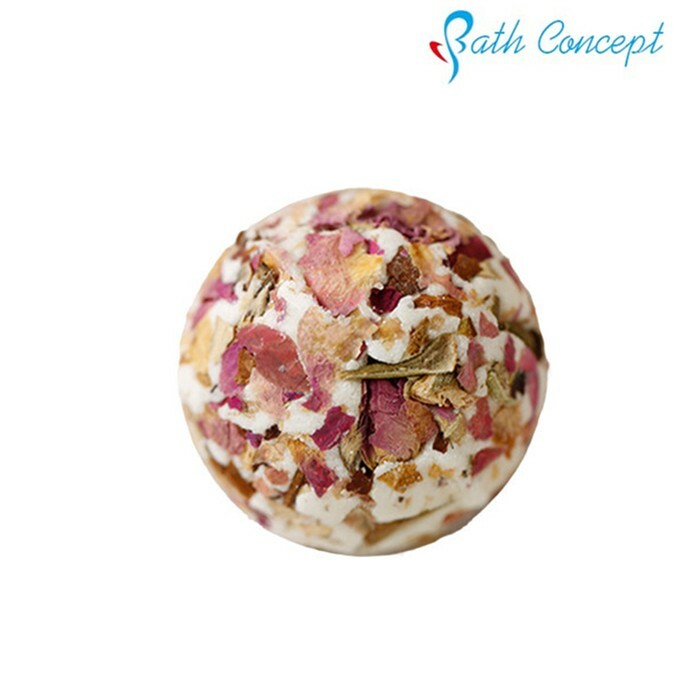 2.The color,the fragrance and the volume can be made according to your request. 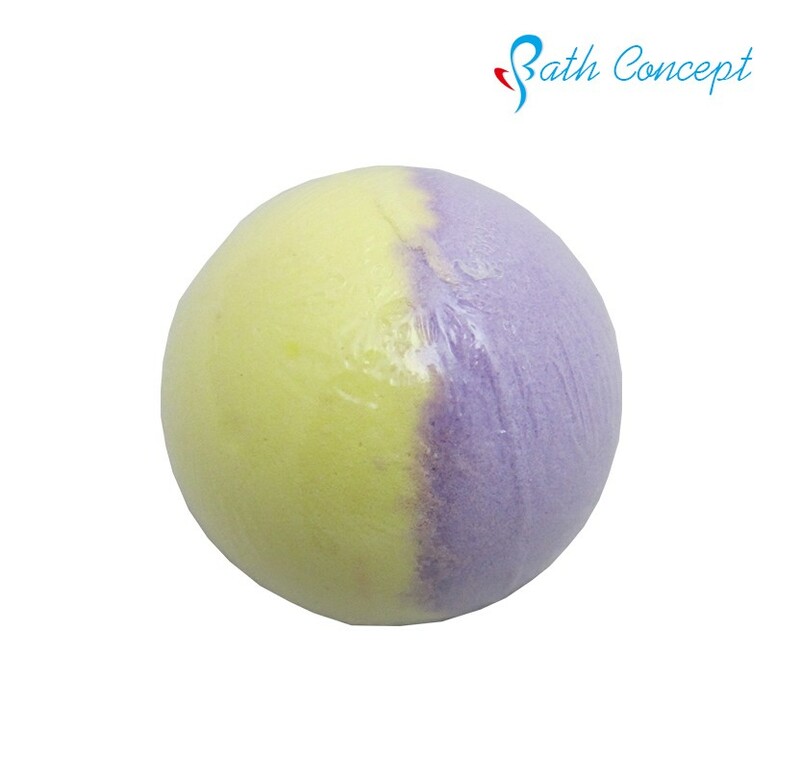 3.The sample time is 7-10 days.We are OEM factory for providing customized contract service. 4.The quality is best.Bronzer tanning lotion will be instant and keep for 3-7 days.It no harm for your skin. A: 30-45 days in our normal season, and 45-60 days in our busy season (June.July,.August and September). Q: Is it OK to make customer's own brand name? A: That's all right to make the product with your own label design or under your brand name. Q: Where is your Loading Port? 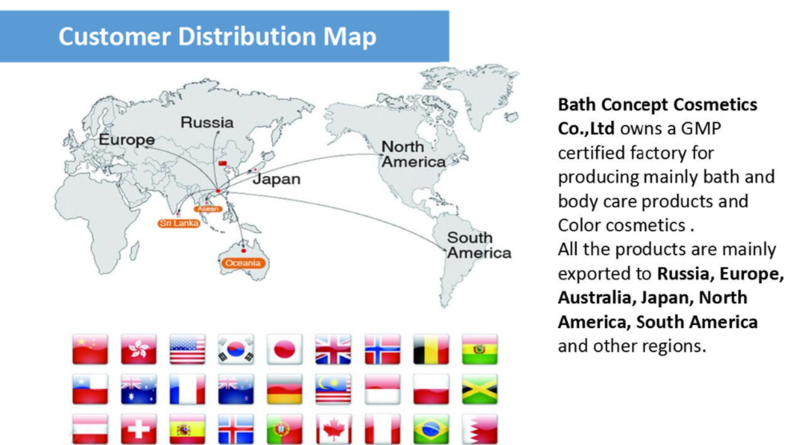 Bath Concept owns a GMP certified factory for producing mainly bath and body care products and Color cosmetics. 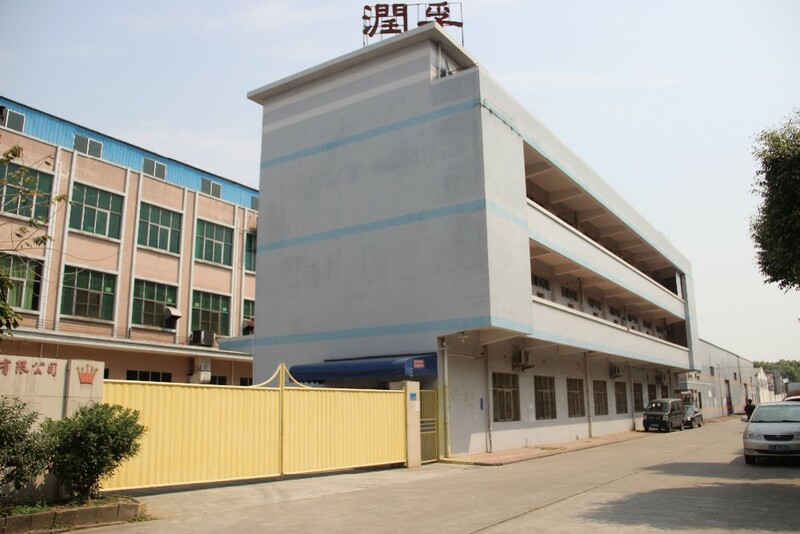 We have GMP Certificate and ISO 22716 for our factory. And also our factory is FDA approved. 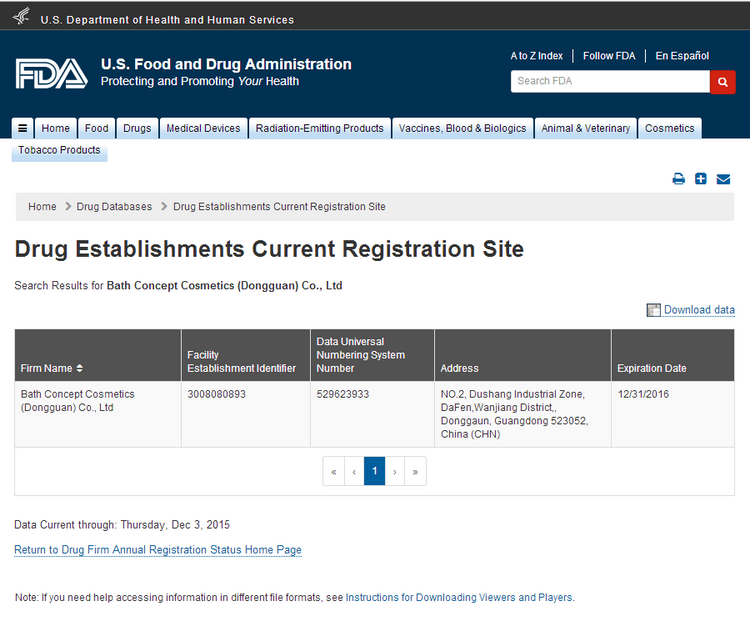 For so many years dealing with U.S.A. and EU, we know very well about the FDA regulations and the EU regulations. We provide MSDS for all our raw materials and the product itself. 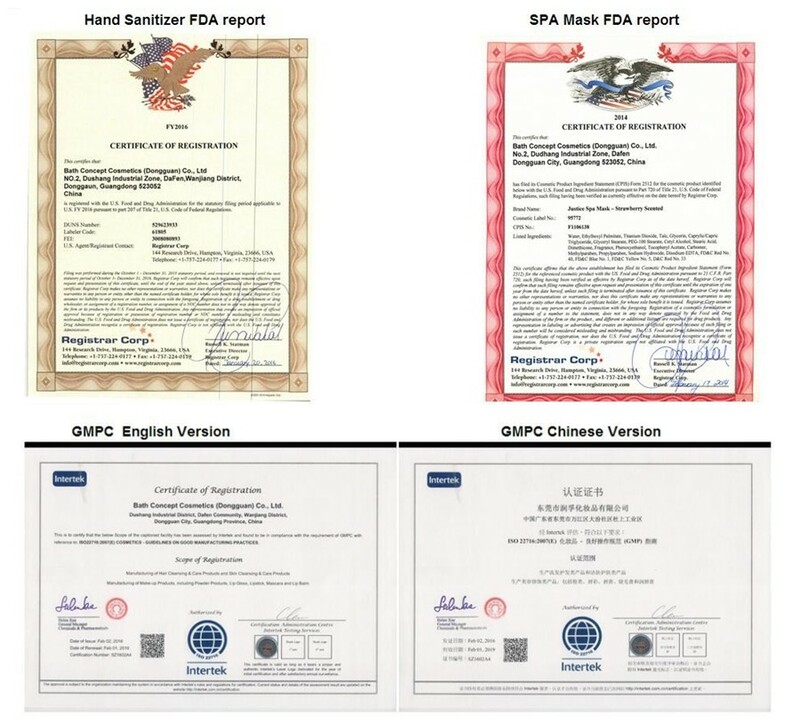 We can take care of FDA regulations for our customers in U.S.A. and we have very professional team for the European PIF documentations and REACH regulations too. 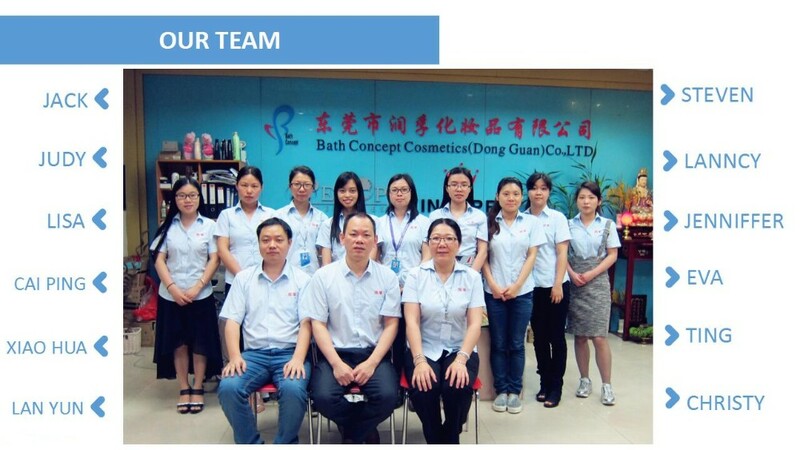 Bath Concept Cosmetics (Dongguan) Co., Ltd. The supplier is ranked number 17 by reviews data in Makeup. The supplier is ranked number 3 by transactions data in Makeup. The supplier has delivered 78.6%% of their orders on-time in the last 180 days.